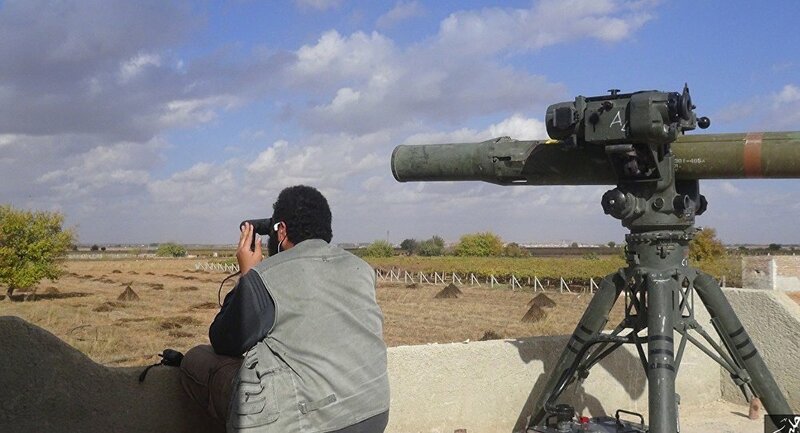 The White House has reportedly revived the debate about providing Syrian rebels with anti-aircraft weapons. Referring to the remark by US State Department spokesperson John Kirby about Russia's potential future losses in Syria, Sergey Ermakov suggests that Washington is hinting at the "Afghanistan scenario." The Obama administration has renewed discussion over providing Syrian rebels with "more firepower," the Wall Street Journal reported citing unnamed US officials. "The renewed debate on what is referred to within the administration as Plan B, according to US officials, centers on whether to authorize the Central Intelligence Agency and its partners in the region to deliver weapons systems that would enable CIA-vetted rebel units to strike Syrian and Russian artillery positions from longer distances," the media outlet elaborated Wednesday. According to the media source, the White House "has ruled out" providing Manpads — man-portable air-defense systems — to Syrian insurgents citing a proliferation risk. 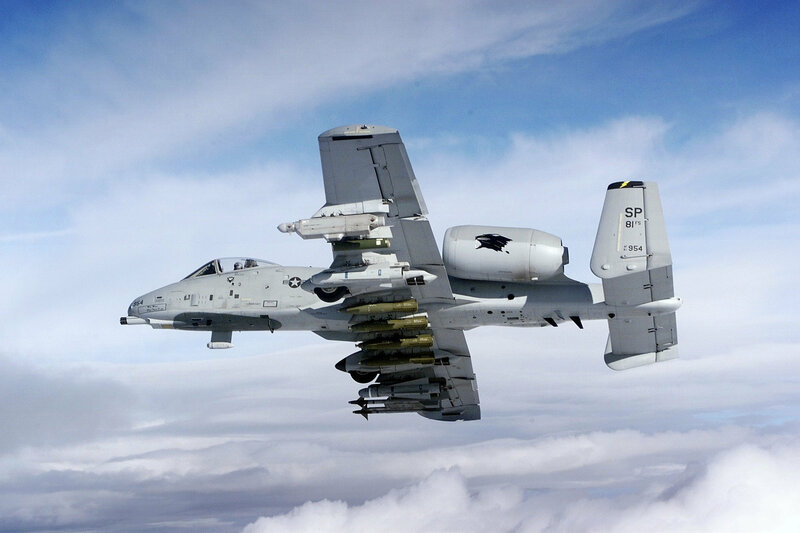 Instead officials are mulling arming them "with anti-aircraft systems that are less mobile." Besides arming the rebels, the Obama administration is considering "giving a green light" to its Middle Eastern allies including Saudi Arabia and Turkey "to provide more-powerful weapons systems to the rebels." "Officials said the speed of the Russian and Syrian offensive against Aleppo has put pressure on the White House to accelerate its deliberations and forced policy makers to look at options they previously were reluctant to seriously consider," the media outlet underscored, adding that some officials are urging the White House to launch an all-out military campaign against Syrian President Bashar al-Assad. Back in June 2016, 51 US diplomats inked an internal memo urging the Obama administration to carry out direct air strikes against the Syrian government. A draft of the document was published by The New York Times on June 16. "We believe that achieving our objectives will continue to elude us if we do not include the use of military force as an option to enforce the Cessation of Hostilities (CoH) and compel the Syrian regime to abide by its terms as well as to negotiate a political solution in good faith," the memo read. The Wall Street Journal noted that the latest ceasefire in Syria collapsed after Washington accused Russia and Damascus of conducting an assault against the UN humanitarian convoy. However, the media outlet did not mention that no evidence had been presented to prove the involvement of Russian military forces or the Syrian Arab Army in the incident. 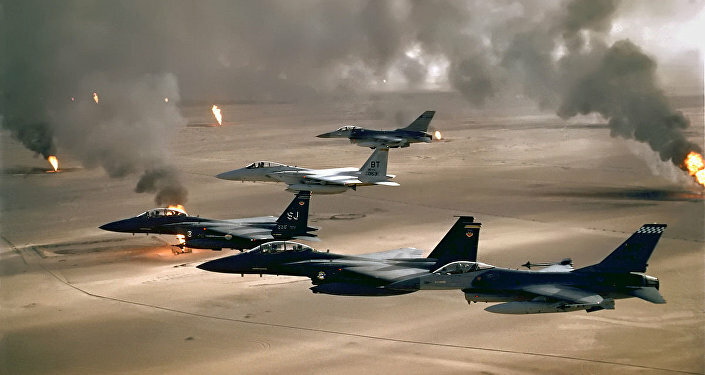 Moreover, the media outlet shied away from reporting about the September 17 bombing attack conducted the US Air Force against the Syrian Arab Army in Deir ez-Zor, later dubbed by the Pentagon "an accident." In light of the White House's reported debate over providing anti-aircraft systems to Syrian rebels, a Wednesday remark by US State Department spokesperson John Kirby has acquired a new meaning. During the Wednesday press briefing Kirby stressed that Russia would continue to lose "resources" and "even more aircraft" in Syria unless it takes "significant steps <…> in the very near future." "The consequences are that the civil war will continue in Syria, that extremists and extremists groups will continue to exploit the vacuums that are there in Syria to expand their operations, which will include, no question, attacks against Russian interests, perhaps even Russian cities, and Russia will continue to send troops home in body bags, and they will continue to lose resources — even, perhaps, more aircraft," US State Department spokesperson underscored. Kirby expressed his doubts that "Russia is serious about meeting its end of these commitments," apparently forgetting that it was the US-backed rebels who did not bother to meet the ceasefire agreement's requirements. Commenting on the possibility of direct US aggression against Damascus Russian Foreign Ministry spokeswoman Maria Zakharova stressed that it would lead to "tectonic shifts" in the entire Middle East region. "If the US launches a direct aggression against Damascus and the Syrian army, it will lead to terrible, tectonic shifts not only on the territory of this country but also in the region in general," Zakharova told Russia's TV Tsentr channel broadcaster. She added that by toppling Bashar al-Assad the US would create a dangerous vacuum of power in Syria that would be immediately filled with "terrorists of all sorts." For his part, Sergey Ermakov, Head of the Sector of regional security issues of the Center for Defense Studies at the Russian Institute for Strategic Studies (RISS), noted in his interview with Svobodnaya Pressa that Kirby's statements resembled nothing so much as harsh Cold War rhetoric. Ermakov emphasized that if one read between the lines one can begin to see that Kirby was hinting at the possibility of the Afghanistan scenario in Syria. Back in the 1980s the US provided Afghani Mujahedeen with modern weapons including FIM-92 Stingers that changed the course of war in the region. 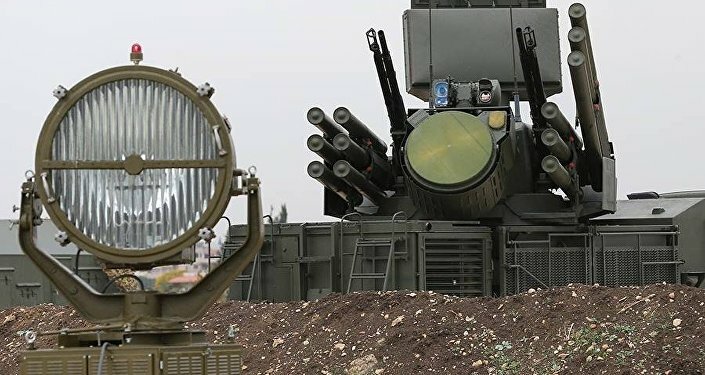 He noted that if the US begins to supply anti-aircraft weapons to rebels, coordinating their actions on the ground and sharing intelligence with the so-called Syrian opposition, incidents when Russian aircraft are shot down may become more frequent. Commenting on reports of a more aggressive US military posture in the region, including direct attacks against Damascus, the expert noted that although the US is capable of putting its threats into practice, the leaks show that Washington is still weighing the pros and cons and is not sure that such actions would be successful.